New Adventures is delighted to announce a ground-breaking collaboration with Julie’s Bicycle to pilot a new Creative Green certification for the touring sector. Julie’s Bicycle is a charity that supports the creative community to act on climate change and environmental sustainability. Through their Creative Green certification, Julie’s Bicycle recognises and celebrates environmental best practice within the cultural sector. New Adventures has been working with Julie’s Bicycle over the past 18 months to develop policies and seek to embed good practice around environmental sustainability. 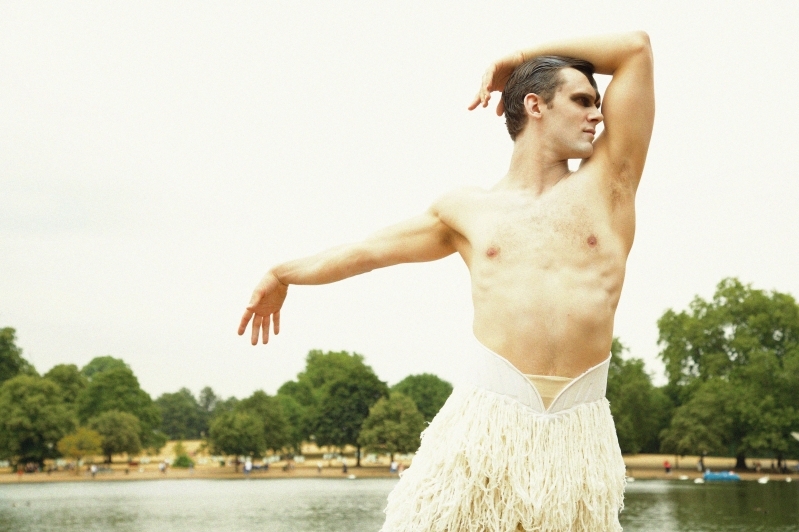 New Adventures’ UK tour of Matthew Bourne’s Swan Lake, beginning in September 2018, will be the first Creative Green Certified Tour. As part of this commitment New Adventures is launching a new strand called GREEN ADVENTURES to champion this work, take steps to challenge standard behaviours and think creatively about green initiatives. 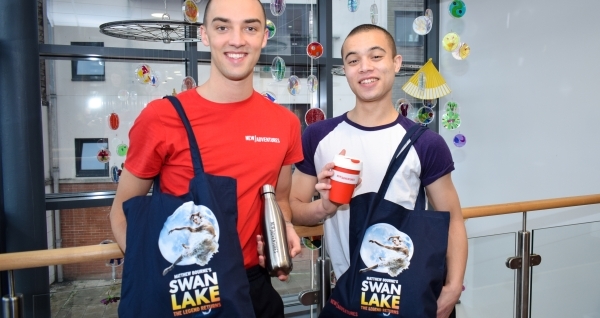 Throughout the UK tour of Swan Lake New Adventures will be seeking to reduce its direct environmental impacts and will also use the opportunity to advocate to audiences and touring venues. 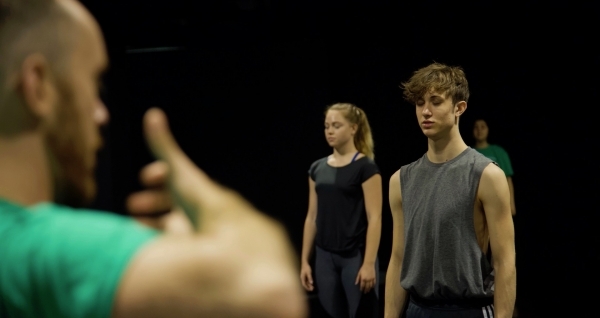 In particular, New Adventures will be working closely with Sadler’s Wells and Norwich Theatre Royal who are already leaders in this area. 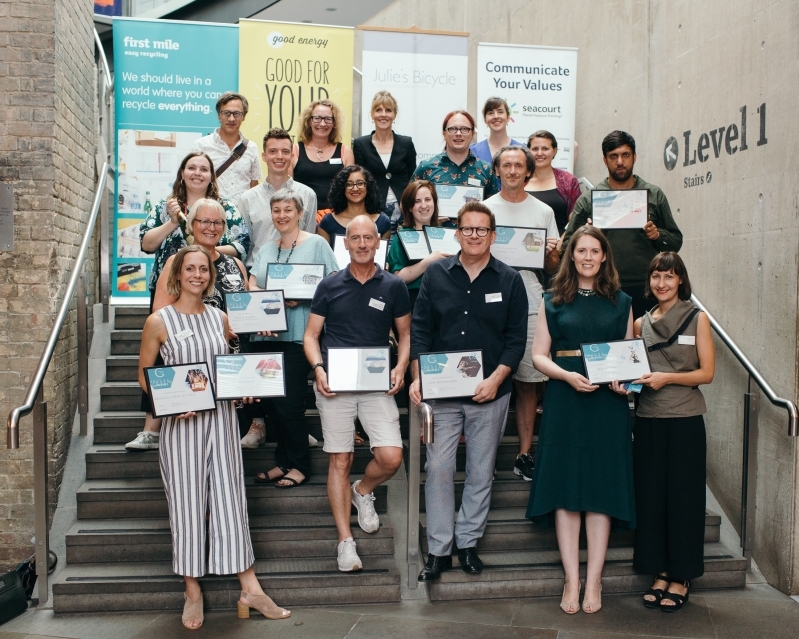 In recognition of this collaboration, last night (Monday 9 July), New Adventures was awarded the Creative Green Pioneer Award in the second annual Creative Green Awards which celebrates the many outstanding organisations taking action on climate and the environment. New Adventures is delighted to be awarded the Creative Green Pioneer award in recognition of our work with Julie’s Bicycle over the past 18 months. We're very excited to see what we can achieve in the future, particularly on our UK tour of Swan Lake. Alison Tickell, Founder and CEO of Julie’s Bicycle said: “Touring creative work to audiences around the world has a considerable environmental impact. At the 2018 Creative Green Awards we recognise New Adventures for its pioneering work to examine touring impacts and work in partnership with cultural venues to reduce those impacts and engage with their audiences. As the first touring company to do Creative Green touring we hope others will join in this climate action."